Color blindness impacts millions of people in the United States alone. The majority of color blindness cases are related to an inherited genetic defect within the eye's photopigments . Approximately 8% of all males are impacted by this disorder while only approximately 0.5%-1% of women are inflicted. This article focuses specifically on the types of color blindness, what they are and how they affect a person's vision. If you would like more information on color blindness causes, diagnosis and treatments read our article on "Color Blindness"located here. According to the National Institute of Health there are 3 main types of color blindness. These are red-green color deficiency, blue-yellow color deficiency and complete color blindness. Red-green color deficiency is the most common disorder impacting approximately 6% of all males. 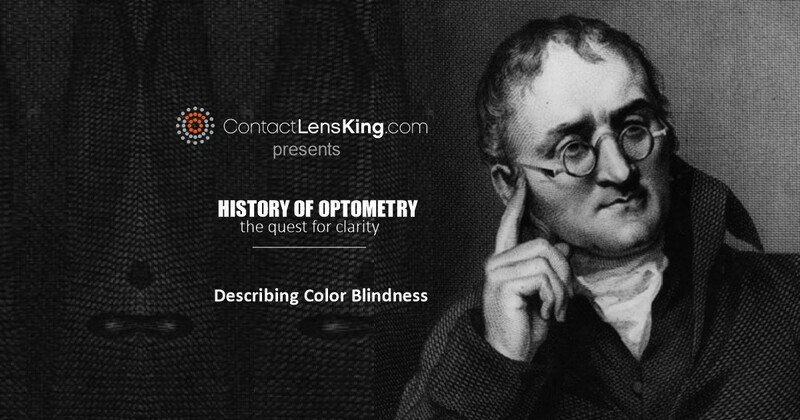 Let's discuss these 3 different types of inherited color blindness more in depth. According to the National Eye Institute of Health this type of color blindness is due to the loss of, or a limitation in, the red or green photopigments. 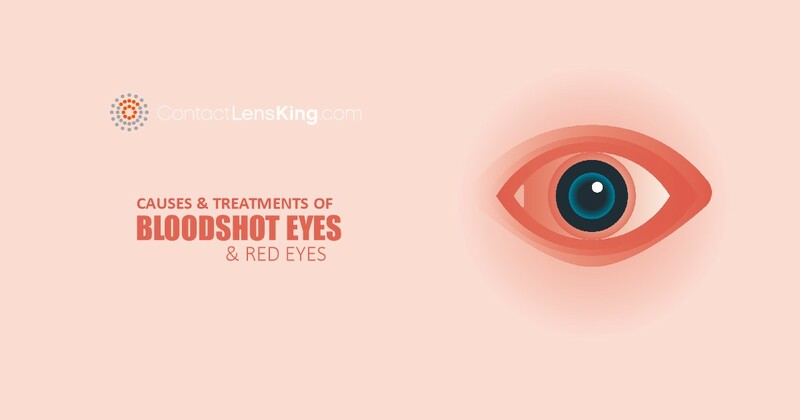 This disorder can vary greatly from mild to aggressive and affects one or both of the red or green photopigments located in the cone cells of the retina. The variations include Protanomaly, Protanopia, Deuteranomaly, and Deuteranopia. Protanomaly occurs when the red photopigment is abnormal causing red, orange and yellow colors to seem greener. Deuteranomaly is defined by abnormal green photopigments making yellow and green colors seem more red. Deuteranopia is the complete absence of functioning green photopigments. This type of color blindness is more rare than its Red-Green counterpart. In this disorder the blue photopigments are either completely missing or function with a limited capacity. There are two variations of this type; Tritanomaly and Tritanopia. Tritanomaly occurs when the blue photopigments are limited making the blues appear greener and impacting the appearance of yellow and red..
Tritanopia is the complete absence of the blue cones causing blues to appear green and yellows to appear light grey or violet. People with this disorder cannot experience color at all and it can impact their overall visual acuity. There are two types of complete color blindness or monochromacy; cone monocrhomacy and rod monochromacy. Cone monochromacy occurs with the abnormal functioning of two or three cone cells which causes complete functional failure. Since the brain requires multiple cones for color comparison in order to distinguish between colors, this disorder impacts an individual's ability to see overall color. Rod monochromacy is the absence of the cone cells. Since these are the only functioning photopigment cells the afflicted individual's world becomes limited to only blacks, whites and grays. This specific disorder is present at birth and can cause the subject to be very sensitive to bright lighting environments. 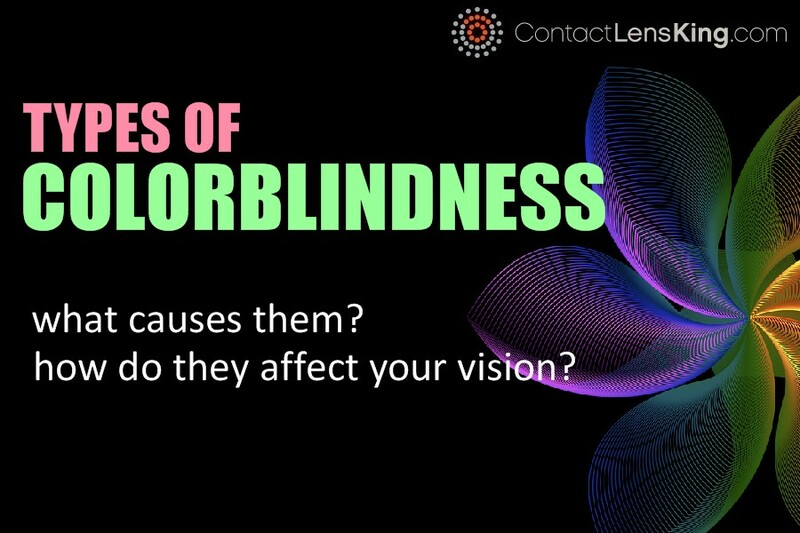 All of the above types of color blindness are caused by the improper functioning of very complex photosensory cells in the cone cells of the retina. There is virtually no cure for any of these conditions. 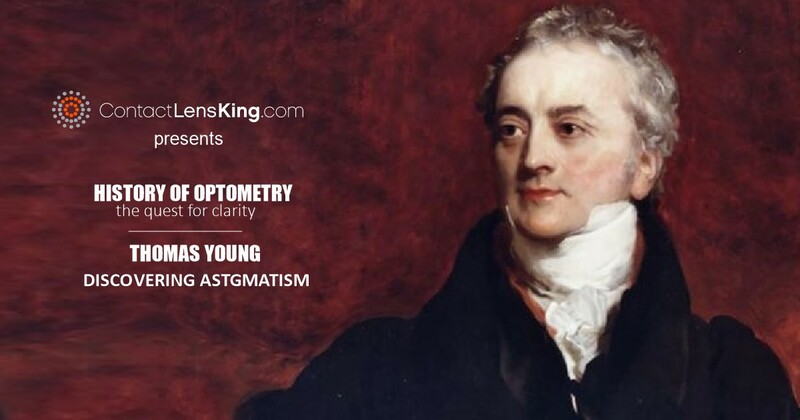 However, there are treatment options that can assist people in improving both their visual color and acuity so that they may lead a normal life. 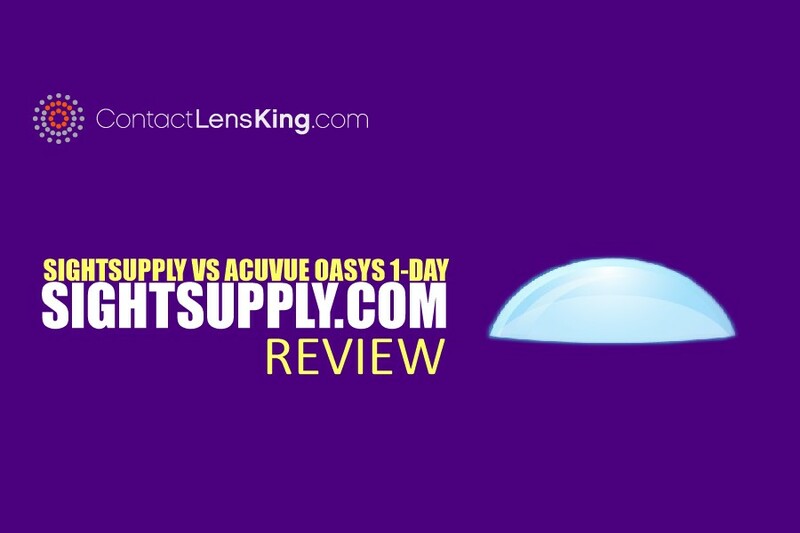 Some of these treatments may include wearing special glasses or contact lenses that alters the wavelengths light. If you or someone you know is afflictetd by color blindness consult an eye doctor so that the proper testing and diagnosis can be completed. For more information regarding these tests read this article on Color Blind Test.